Cozy and comfortable hotel «Playa Del Mar» is located in Berdyansk on a spit, 250 from the sea. The interior of the rooms is decorated in a classic style and equipped with air conditioning. Guests are provided with: 3-bed, 2-bed rooms and 6-bed suite, with two bedrooms. 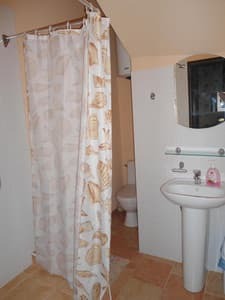 There is a bathroom, a TV and a fridge. There is a free Wi-Fi zone in the rooms. On the territory of the complex there is a dining room, which includes dishes of European and Ukrainian cuisine. There is also a cafe with a national food. In addition to everything there are accessories for an evening barbecue. Near the perimeter are grocery stores. There is a free guarded parking lot. 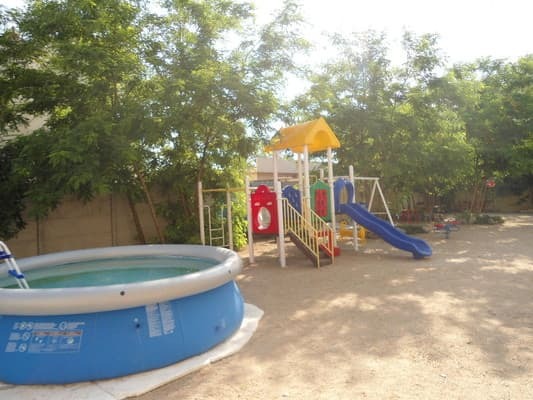 For children there is an entertainment area with a small pool. Adults can stew in the sauna for an additional payment. Near the hotel there is a dolphinarium and water park. The railway station is 5 km away. All children are welcome. Is free! All children under 5 years stay free of charge when using existing bedding. Extra beds are not available in this room. The hotel has a cafe-dining room, a choice of dishes on the menu. For an additional fee you can order food. 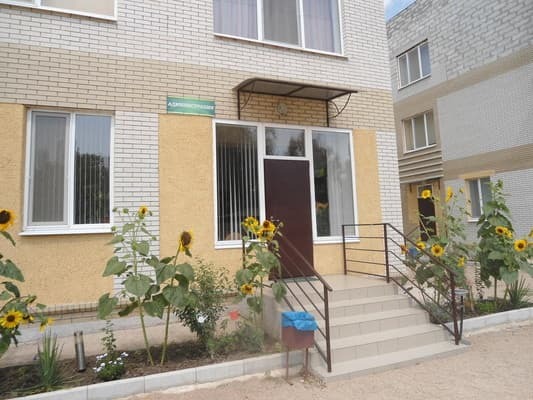 Cozy and comfortable hotel «Playa Del Mar» is located in Berdyansk on a spit, 250 from the sea. Near the hotel there is a dolphinarium and water park. The railway station is 5 km away. From the train station to the hotel can be reached by taxi.